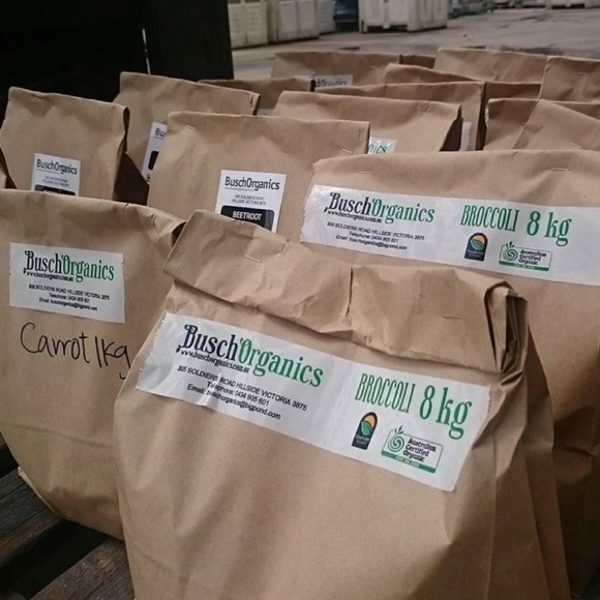 This week in our Meet The Farmer Series we meet family-run business, Busch Organics, which has been an advocate for growing produce organically for decades. If you read their story I’m sure you will be moved by the family’s dedication to: the environment, their produce and their customers, by choosing to follow methods that benefit us all. 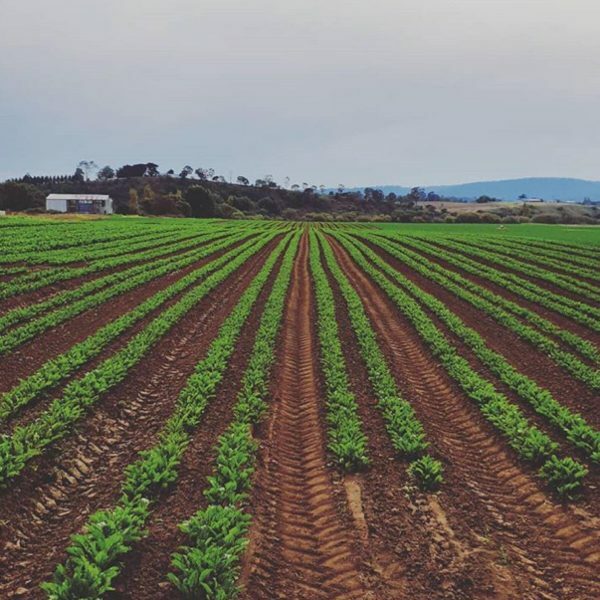 We are a fourth generation family owned and operated business growing certified organic vegetables which are supplied to wholesalers and retailers across Australia. Our farms are situated on the fertile river flats of the Mitchell and Avon rivers in Central and East Gippsland. 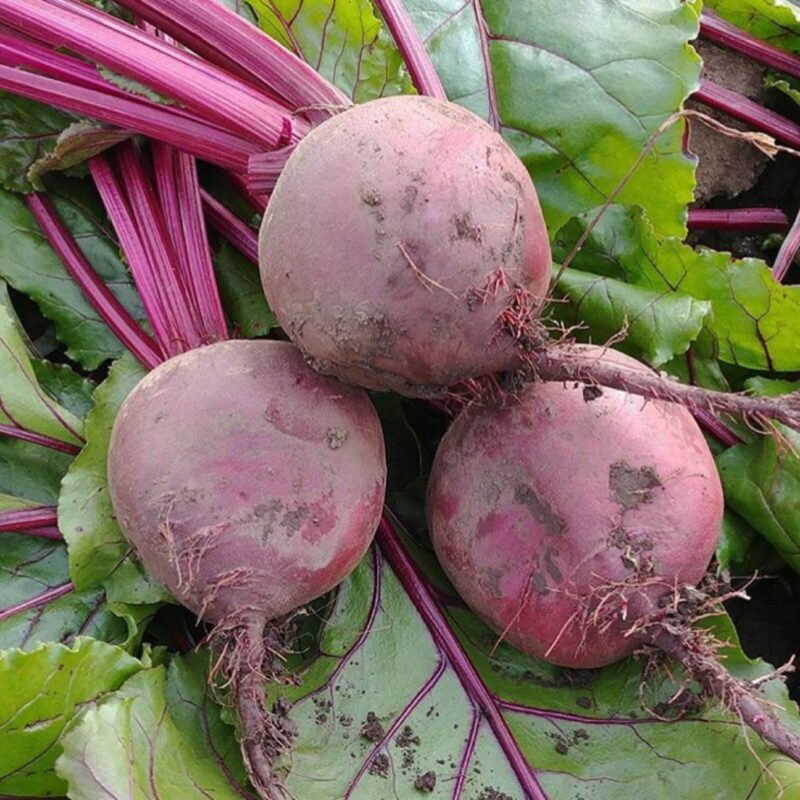 We grow vegetables year round which include varieties including a number of brassicas, beetroot, celery, beans and parsnip. We follow organic farming principles to produce our vegetables which includes: composting; maintaining biodiversity areas to promote beneficial insects; undertaking Integrated Pest Management; and using only natural fertilisers. We employ seven full time and 30 seasonal workers as we move between farms and seasons. 2. Why did you decide you wanted to grow organic? Before the war the only way to grow was organically, there just wasn’t a name for it! Post war saw a host of chemicals introduced to agriculture in Australia, with many farms, including our own, becoming reliant on them. It wasn’t until my great grandfather was seen on his hands and knees in the paddock, crying as he held soil in his cupped hands, that my grandfather approached and asked what was wrong. He was told, “Look, we’re killing all the worms. What we’re doing isn’t working”. From that moment, we put far more emphasis on the health of our soil, eventually becoming certified organic in the year two thousand. Every day is different, but collecting orders and managing workers’ daily activities is the first thing that is done. This is followed by booking transport for outgoing orders and after this, managing issues as they arise. 4. What do you wish more people knew about organic? If people knew how much extra expense organic agriculture required and how nutrient-dense the food is, I’d hope more consumers change their buying habits to include organic food. Want to feed your family with nutritious, delicious, certified organic food while supporting Australian farmers? Shop now via our website for delivery this Thursday. This entry was posted in Meet the Farmer Series, Other, The Organic Place and tagged Certified Organic, Family, farming, Healthy Eating, organic farming, Organic Foods, Seasonal Produce.